Drayson Racing is proud to announce that it has set a new World Electric Land Speed Record of 204.185mph, subject to FIA homologation. 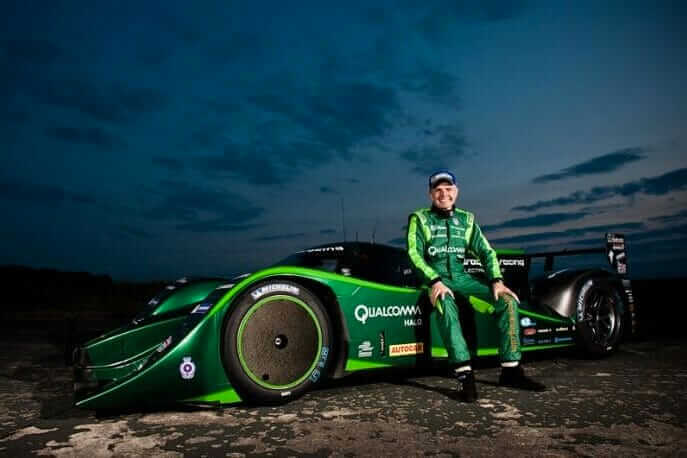 Former science minister, businessman and racing driver Lord Drayson was behind the wheel of the Drayson B12 69/EV electric Le-Mans Prototype. In near perfect conditions, the Oxford-based sustainable motorsport company smashed the previous 175mph record, which had stood for nearly forty years, by 29.2mph. 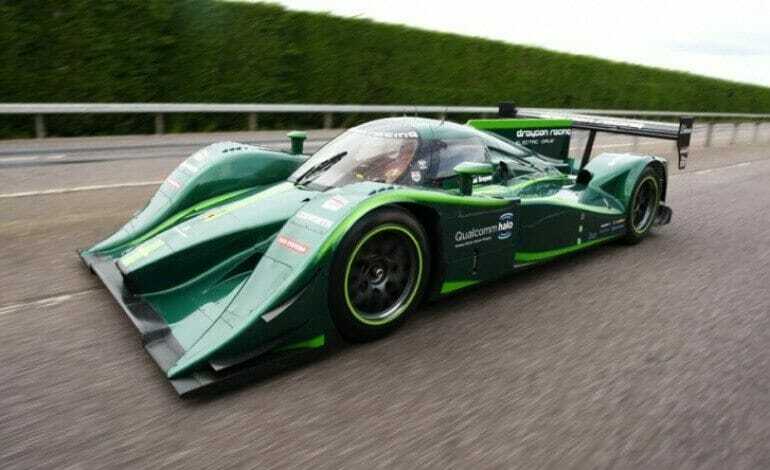 Drayson Racing is a research and development business, pioneering the development of sustainable technologies in the challenging environment of motorsport. 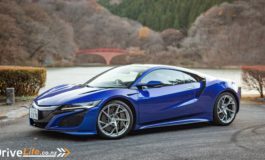 With the electric land speed record it intends to showcase what is possible with an electric drivetrain and underscore Britain’s leadership position in the EV industry. It started at a young age with bedroom posters, the Countach of course. This slowly grew into a super car die-cast model collection, fifty five 1:18 models at the last count. At which point it had almost taken full control, the incurable Mad Car Disease ran deep though my veins all the way to the bone. 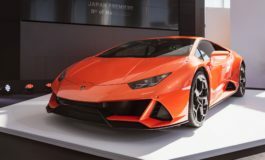 And things for my loved ones just got worse as the cars where now being bought at 1:1 scale, after a BMW, HSV, and couple of Audi's, the disease reached my brain, pushing me over the edge and down the rabbits hole into the world of the bedroom poster.